Ganesh Chaturthi, one of the most sacred Hindu festivals, celebrates the birth of Lord Ganesha - the supreme God of wisdom and prosperity. This annual occassion is observed by the whole of Hindu community with great fervor and piety. Do you know how this festival came to be practiced? If not, scroll down and read our informative article on the history and origin of Ganesh Chaturthi. 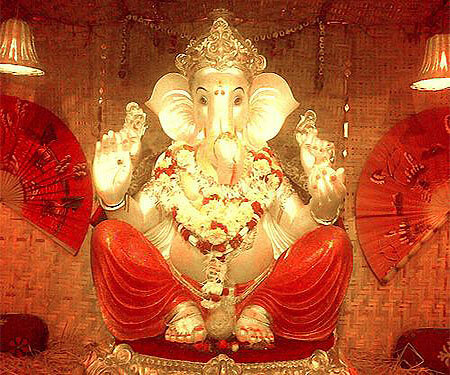 Know all about the earliest Ganesh Chaturthi celebrations and how it evolved over the time. If you like our article on the history of Ganesh Chaturthi, do not forget to click here and send this page to your friends and dear ones. Have a grand time this Ganesh Chaturthi. May the Lord bless you and all your loved ones.